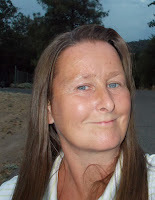 Don't you just love homemade gifts? They are so personal and thoughtful, and it shows that you really care. 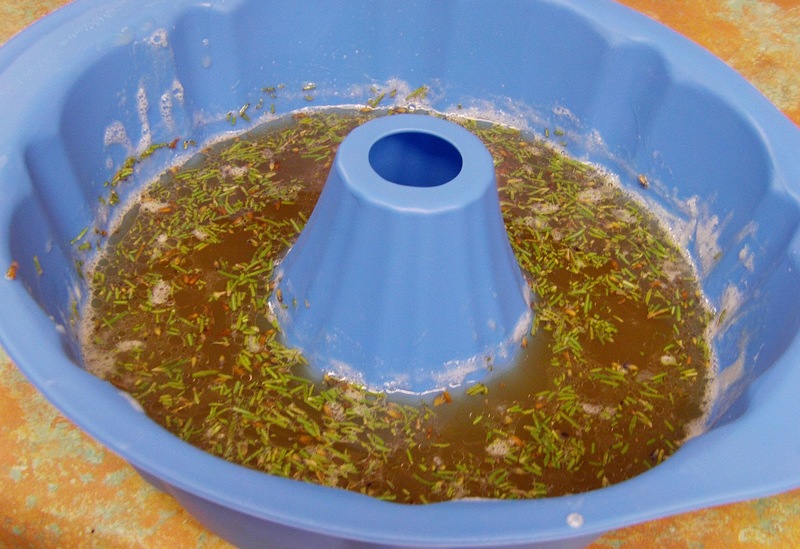 Are you going to be making any homemade gifts this season? 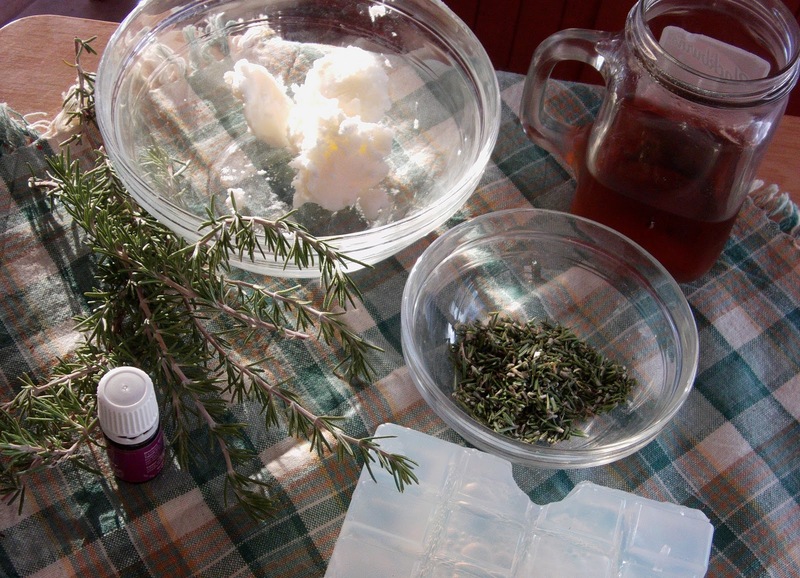 Here is a recipe for a soothing and moisturizing lavender and rosemary soap that is a favorite in our household. 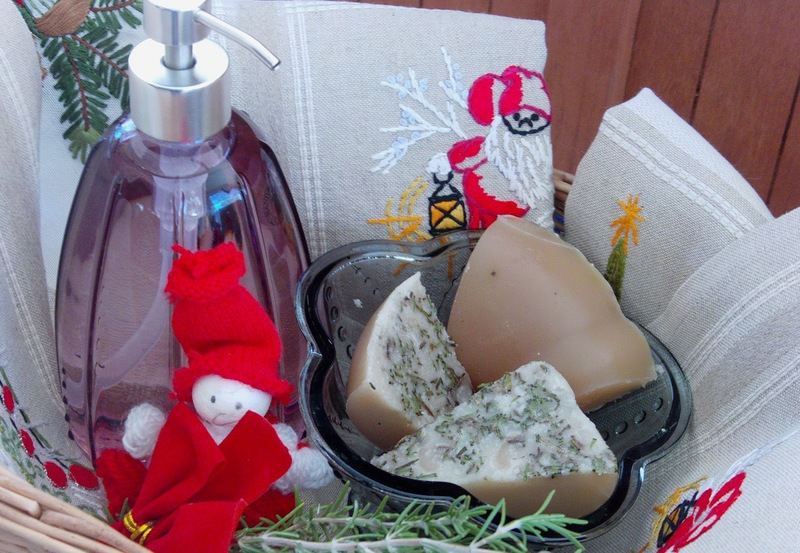 I like to make a personal gift basket with a variety of homemade gifts, and I like to include our favorite lavender and rosemary soap in our baskets. This recipe is inspired by Sandy Maine's Lavender and Rosemary Soap from her book, "Soothing Soaps for Healthy Skin". 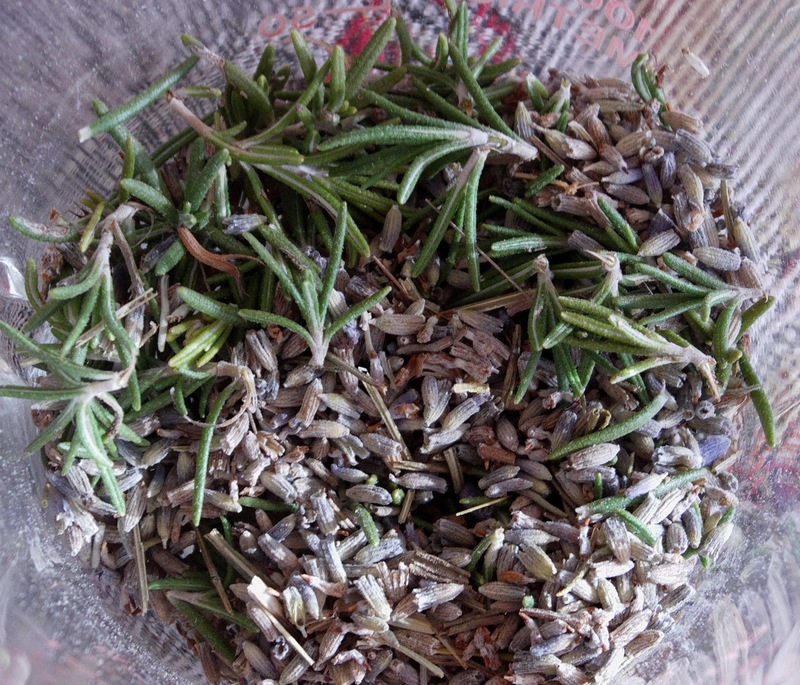 I modified it some, and I used 2 tablespoons shea butter, 1 pound of solid glycerin, and 1/4 cup infusion of lavender flower and rosemary leaves. 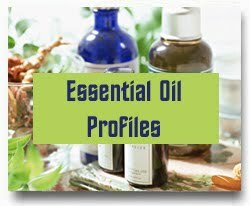 I also added 1 teaspoon dried, chopped rosemary and lavender, and 40 drops of lavender essential oil. 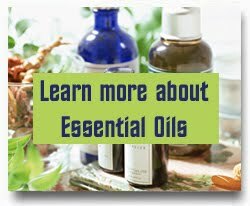 I normally add rosemary essential oil as well. 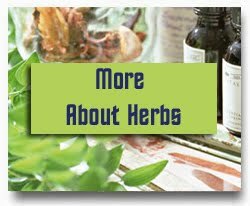 To make the infusion I poured 1 cup of hot water over 3 tablespoons of dried or fresh herbs. I let it steep for about 10 minutes. The infusions are very healing and they also add color to the soap. 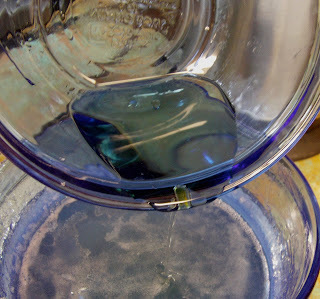 I like to make it a little stronger than the standard recipe when I make an infusion for soap. The shea butter and the soap base were melted separately. 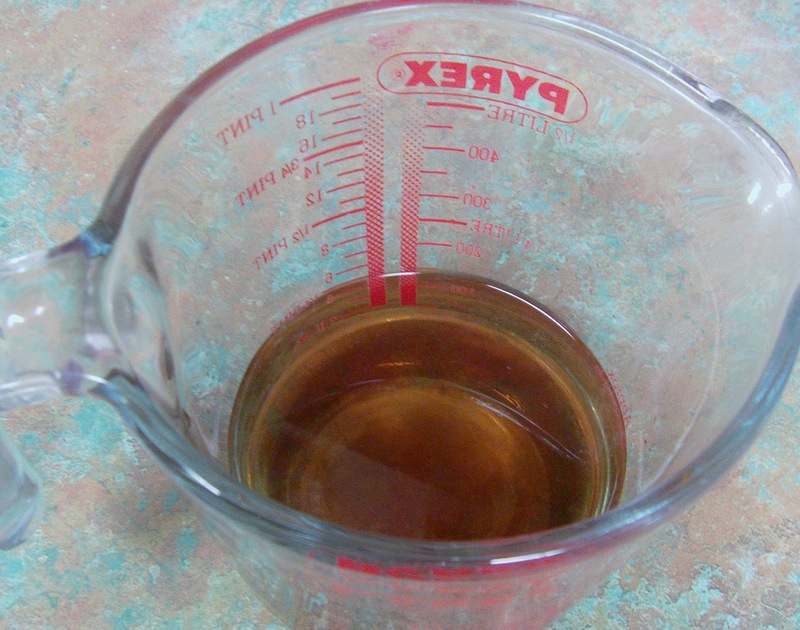 If you don't have a double boiler, you can do what I do and put bowls on top of sauce pans and let it slowly melt. 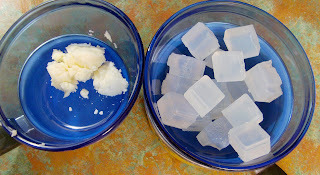 First I added the melted shea butter to the melted glycerin, then I added the herbal infusion. I pour it in various suitable molds. This time I tried this version for a change. Once the mixture was poured into the mold and had cooled slightly, I added the lavender essential oil. 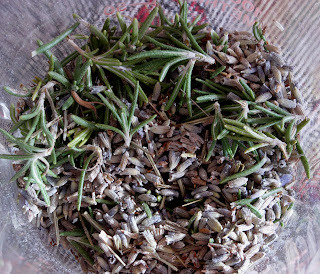 Last I added about a teaspoon of chopped, dried, lavender and rosemary. I let it cool. 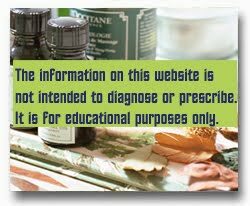 Now comes the fun part which is to create some memorable and healing gifts. 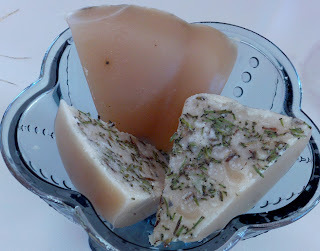 You could put the whole soap on a fancy platter and decorate it with some dried herbs. Wonderful platters can often be found in antique or thrift stores. Perhaps you already have one in the cabinet? I decided to make more than one gift out of this soap, so I cut and placed a few pieces in a soap holder. I found this inexpensive soap holder at IKEA last year. 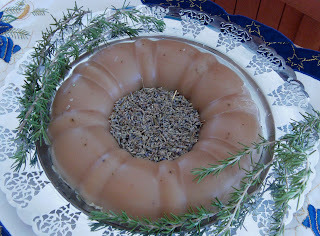 You can be very creative and use beautiful glass bowls from antique or thrift stores. I have used items that I've found at estate sales and garage sales for gifts. 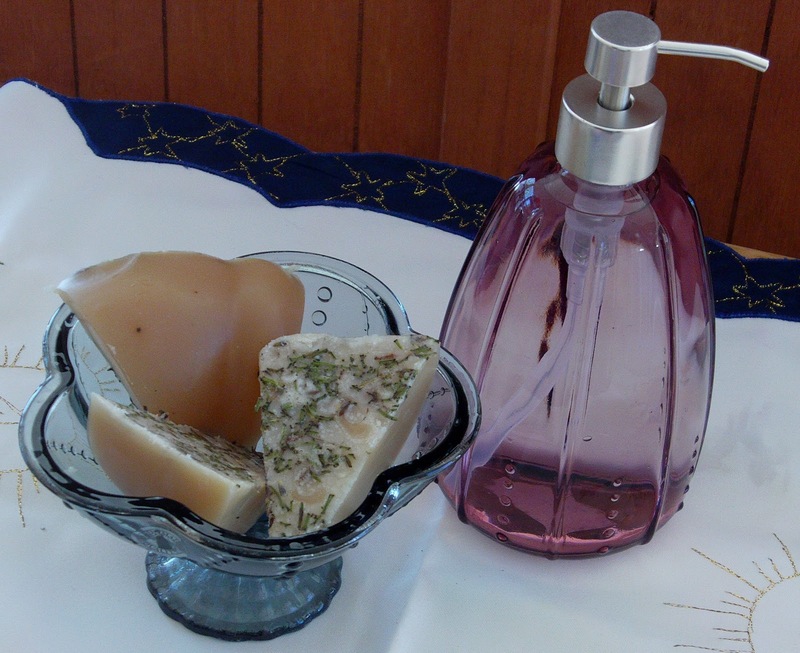 I like to add liquid soap to a matching container and include it in my gift baskets. My mother makes beautiful needle point tablecloths and place mats. They make a nice addition to my homemade gift baskets. My children added a little gift as well. Doesn't it look like wonderful gift?